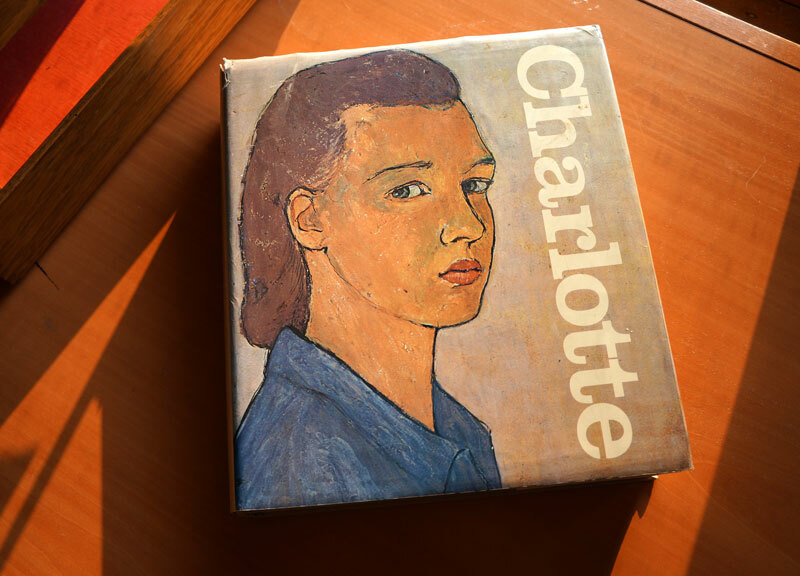 In the Dutch city of Haarlem, in 1982, my friend Eva Durlacher excitedly presented me with the massive book "Charlotte: Life? or Theatre? ", which I eventually carted back to Canada. It was pretty clear that she considered this to be more than a book- it seemed to be more a way of looking at the world, for her. 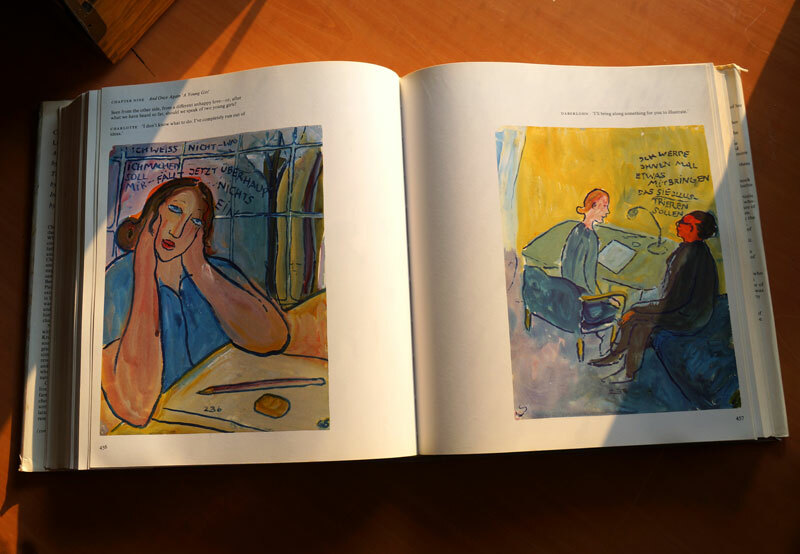 The book contains 769 gouache paintings by Charlotte Salomon (chosen from 1279 painted over the course of two years), a woman killed in a concentration camp in 1943 at the age of 26. After Kristallnacht in 1938, Charlotte was sent from Berlin to the south of France to seek shelter and protection from a family friend. There her grand-mother committed suicide, and Charlotte learned that her own mother's death when she was nine years old had also been a suicide. Her mother's sister had killed herself four years before Charlotte was born- in fact, as she learned, two men and six women in her family had killed themselves over the previous three generations. Charlotte felt that she "now had the choice of taking her own life, or doing something undreamt-of". She chose the latter. It was revealed in 2015 that Charlotte poisoned her grandfather some months before she was taken to Auschwitz, and drew him as he died. He apparently had a habit of trying to bed her, saying "I'm in favour of what's natural". I think it's safe to say she didn't like him too much. The gouache paintings are the story of her life, and are in many respects a precursor to, or perhaps in a way the first graphic novel. All the paintings are accompanied by text; the book can be read from start to finish like a novel. Some paintings show one scene; others show a progression of scenes or actions, or sometimes just a series of talking heads. The paintings are intense, emotional, and immediate. Not to mention beautiful. Apparently she has a facebook page!